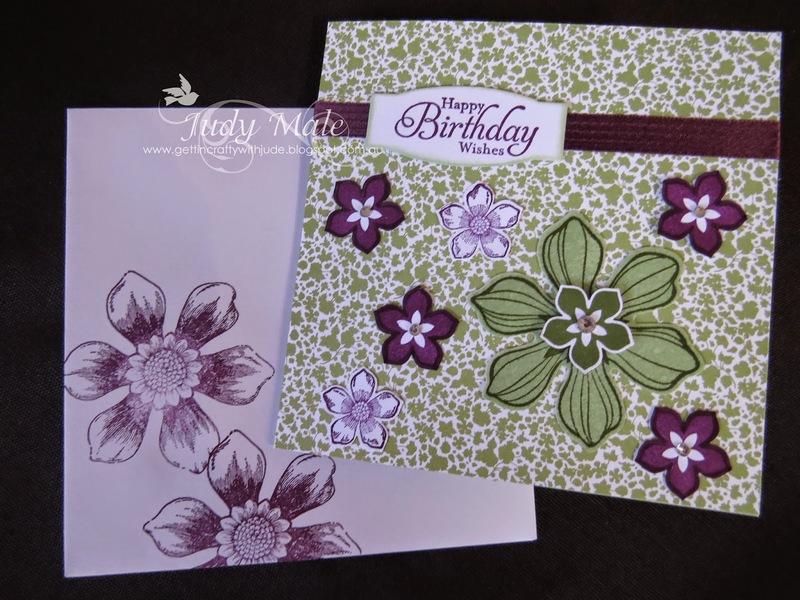 Beautiful Bunch is another lovely new stamp set that I have been having a play with. It has a matching Fun Flower Punch to make it so easy for us and now we don't have to fussy cut like we used to do years ago. 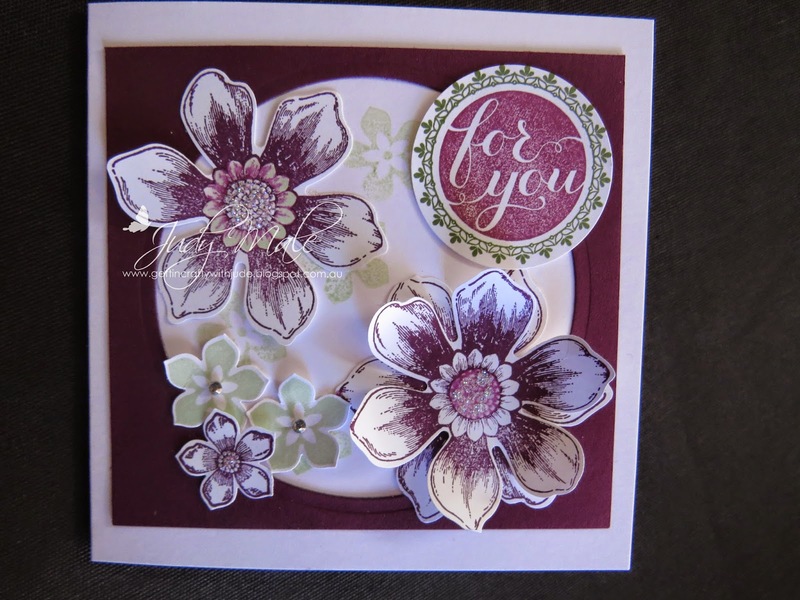 Combined with the Hello There Wood Item 133919 $21.00AUD Clear Item 133922 $16.00stamp for the sentiment and a little petite petal thrown in for good measure! You can see how much I like the new in-colour Blackberry Bliss. 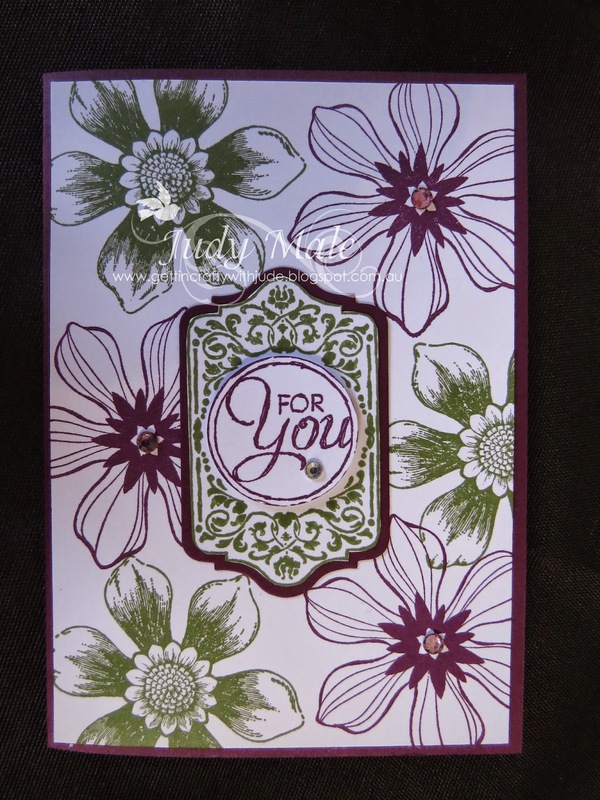 I added a piece of Moonlight Designer Series Paper to give this card a lift and some pearls too. The colour combination of Blackberry Bliss and Mossy Meadow is quite lovely, I think. 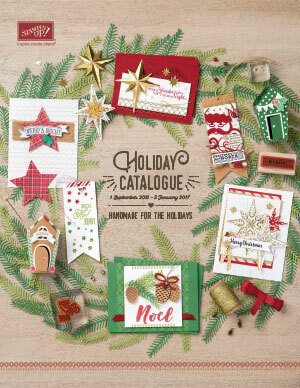 I have used the Chalk Talk stamps Wood - Item130631 $44.95AUD Clear - Item 130634 $35.95AUD and matching Framelits 129983 $42.95AUD for the sentiment and surround. 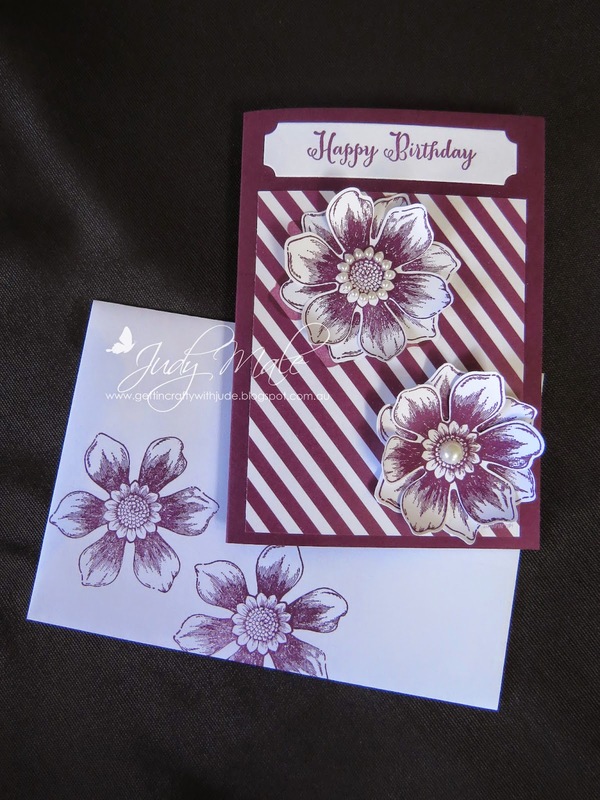 Here I picked up a scrap of Designer Series Paper to add a nice backround and some of the latest stitched satin ribbon in the new in-colour Blackberry Bliss. A couple more Petite Petals in there too and a few Rhinestones for good measure! Did you remember that you can colour your Rhinestones with the Blendabilities Pens to match your projects?